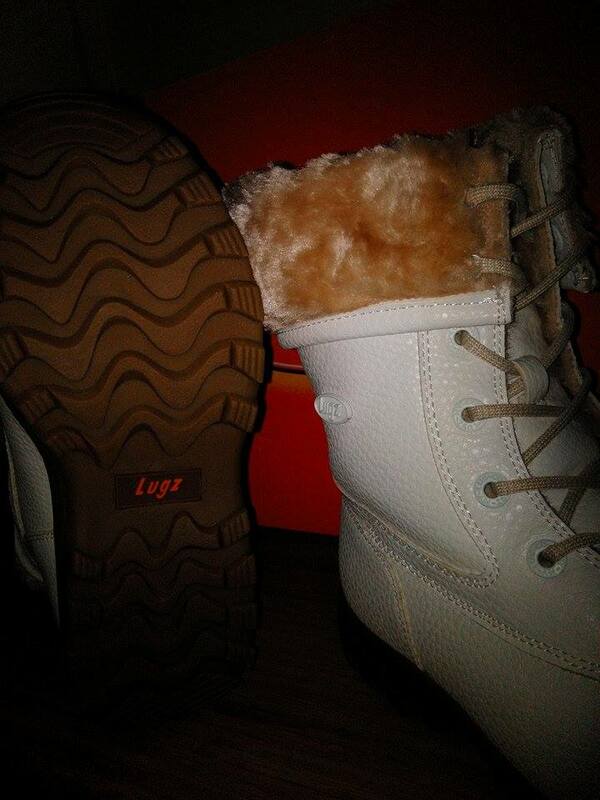 LUGZ An innovator and leader in footwear. 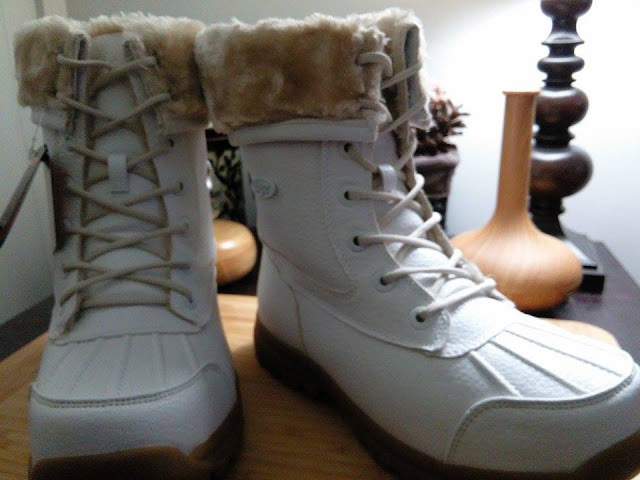 The Tambora combines comfort, functionality and fashion to assure that you will love your boots for years to come. 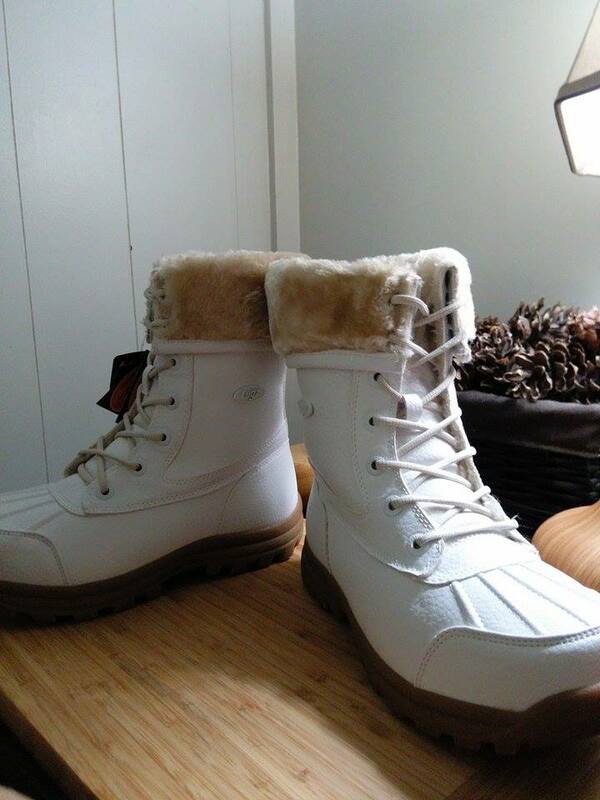 Providing tremendous warmth, the Tambora is the perfect cold weather boot. This cozy and comfortable boot features a water resistant upper, plush faux fur lining, a luxuriously cushioned footbed and a reinforced rubber heel and toe for traction and durability. 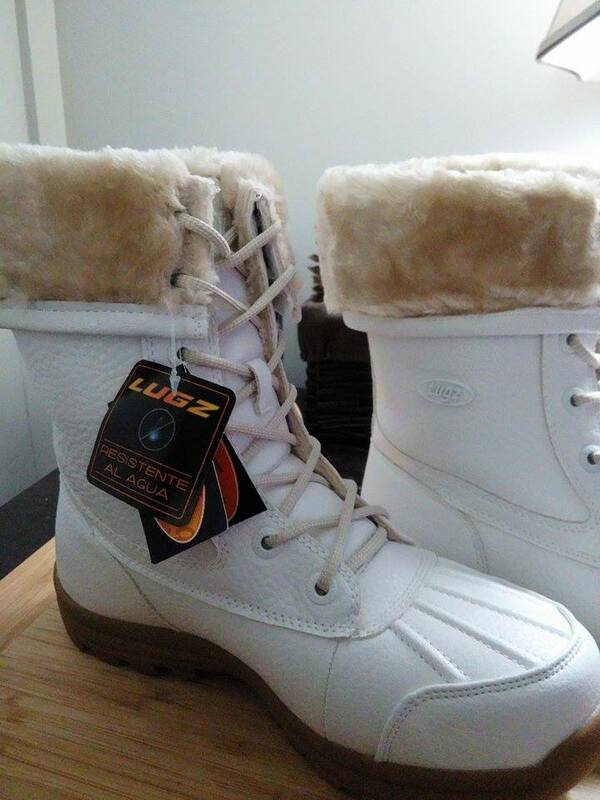 Being a fan of fashion and practicality, I was excited to get these Women's Tambora style boots from Lugz. 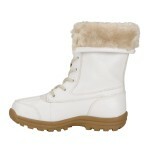 I love how stylish they are and match with all my winter looks this season. 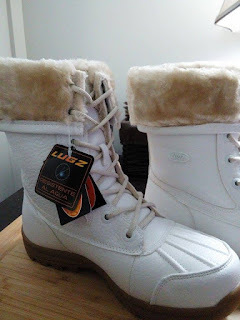 The best part is, these are not only great looking stylish boots, they are fully functioning cold weather boots with outstanding traction and unbeatable comfort. 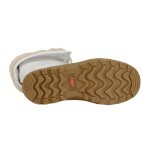 I can wear these boots all day long and even though they are a nice sturdy boot, they are not too heavy to wear all day. I love that they can be worn with so many different looks. 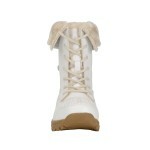 I can dress them up or wear them with a casual look as well. I really like that the top collar of the boot can be adjusted for different styles. 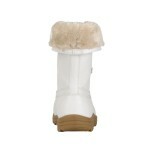 The faux fur lining is very soft and along with the padded tongue, these boots are the ultimate in comfort. 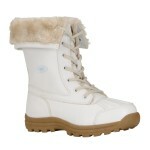 I think these would make a wonderful gift and a great addition to your winter wardrobe. 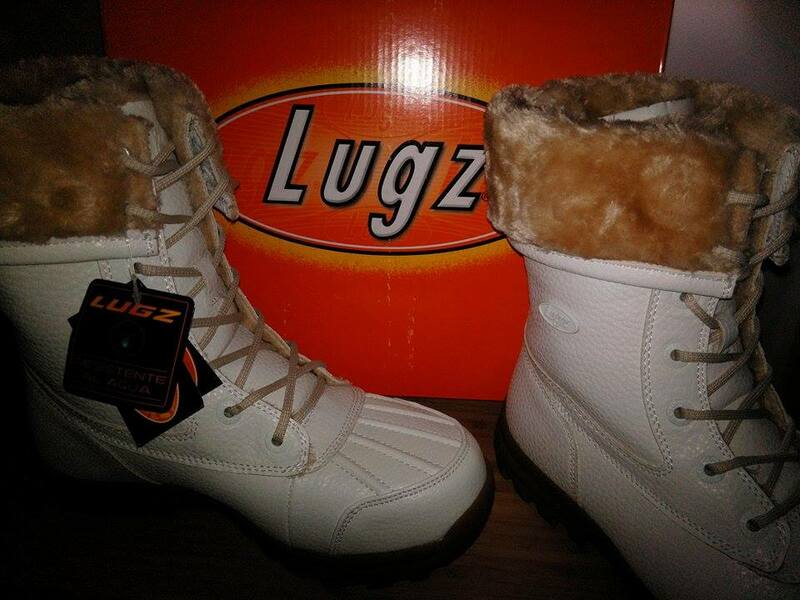 Lugz has many other choices for every fashion sense. I recommend it.